It was raining cats and dogs and this had been going on for days. It was raining so hard that my 4 dogs didn’t waste a single thought on going outside to do their morning business in the fenced-in backyard. This always concerns me, because the plush carpet in my walk-in-closet might feel grass-like, but really isn’t a great alternative. Let’s just say that past experiences have taught me that it is wise to keep the door to my closet closed on rainy mornings. Equally importantly, the daily walk with my four-legged companions that marks the beginning of every day has a lot of benefits beyond avoiding yellow stains on the carpet. Dogs LOVE routines because of the predictable and comforting structure they are providing. Taking your dog for a daily walk also helps to even out their energy levels, which otherwise can range from sleepy to destructive and at times out of control. This reminds me that the biggest fear for many of my first-time clients is that their dog will not cooperate and make their owners look like clueless fools even attempting a pet photography session with their little (or big) livewire. Nine out of ten dogs that I capture on “film” can’t be trusted off leash in public settings and most of them might know some basic commands, but conveniently ignore previously learned lessons during the course of the photo session. This might sound terrible and potentially very embarrassing for the pet owner, but it is not, because I take an active dog that is excited to be outside and interested in everything around over a dog that has the discipline of a police dog every day of the week. Here is the reason: It is the out-of-control behavior the intensive curiosity and the excitement in their little faces that makes for the best pictures. Those are the pictures that you will cherish the most because they show your little furball’s true personality. Capturing their unique personalities is what it is all about. Taking a look deep into their little soul will trigger fond memories and make you smile every time you see their beautiful face displayed on your wall. Here are the two takeaways. Taking your dog on daily walks helps with balancing your dog’s energy levels and is also better for your carpets on rainy days. 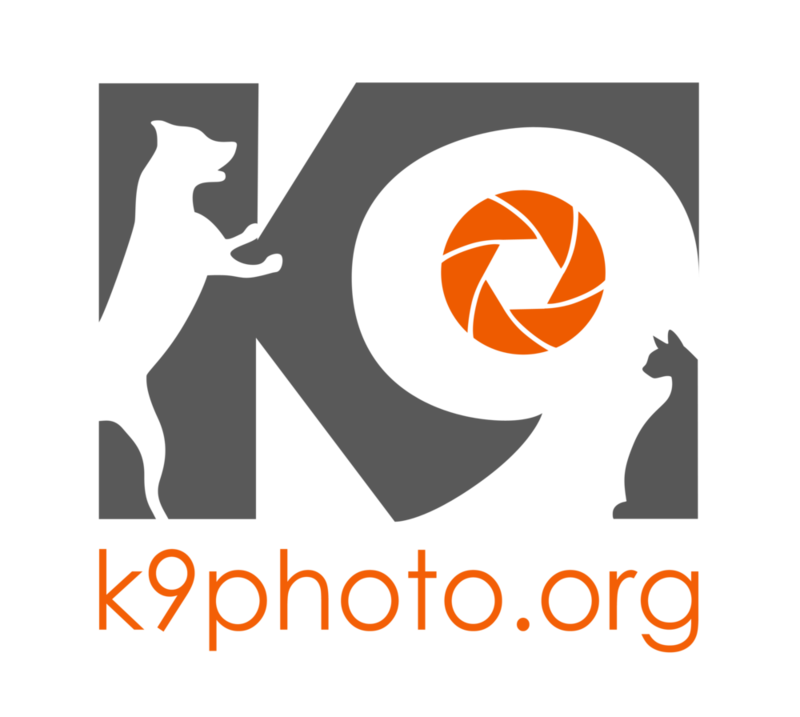 Secondly, your dog doesn’t have to be well behaved or off-leash trained to be an awesome model for a photo session.